FSSA offers a program of dynamic speakers, educational sessions, technical sessions and forums amongst peers to discuss real-time issues affecting the fire suppression industry. This member-only event is the premier event of the year that provides the opportunity for industry networking, education, information gathering and social events. The 37th FSSA Annual Forum will be held February 28 - March 4, 2019 at Hammock Beach Resort in Palm Coast, Florida. You won't find the level of expertise in special hazards fire suppression anywhere in the world than what you will experience at an FSSA Annual Forum. The FSSA Forum should on permanently on the calendar of any business involved in the special hazards industry. The FSSA connects the leaders of the industry for a non-competitive gathering of the minds. I wish there more events per year! 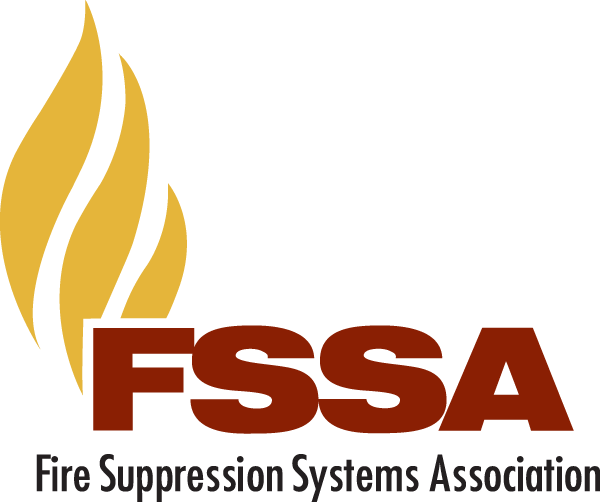 The FSSA is a fantastic Association that is helping grow the entire Fire Suppression industry through training created with decades of knowledge. FSSA member companies are simply the "Best of the Best." Membership is critical for success in the Fire Suppression Industry! As a first-time attendee, I found the Forum to be very worthwhile. I not only learned about technical and business topics, I also networked with many others from my industry. One of the best FSSA forums yet. Well organized, engaging presentations, good opportunities for networking, excellent venue. The FSSA membership is a friendly, engaging and extremely knowledgeable group that can provide some great on the spot advice and serve as an invaluable resource for career development.